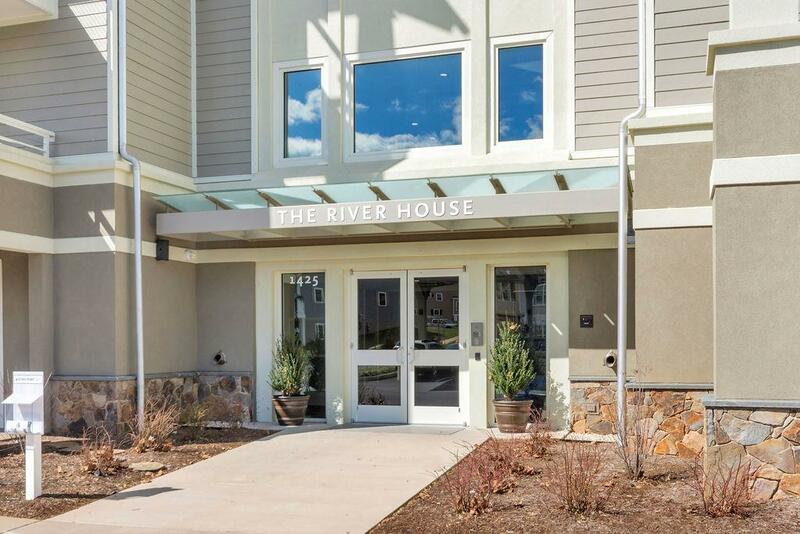 Open House Sun 4/7 2:30-4PM Just over a mile from Charlottesvilles Downtown Mall is Riverside Village.The River House offers 24 modern, craftsman-style condos overlooking the Rivanna River. Access to The Rivanna Trail for biking, kayaking & hiking or work-out in the on-site exercise room. Outdoor kayak rack and a storage locker. 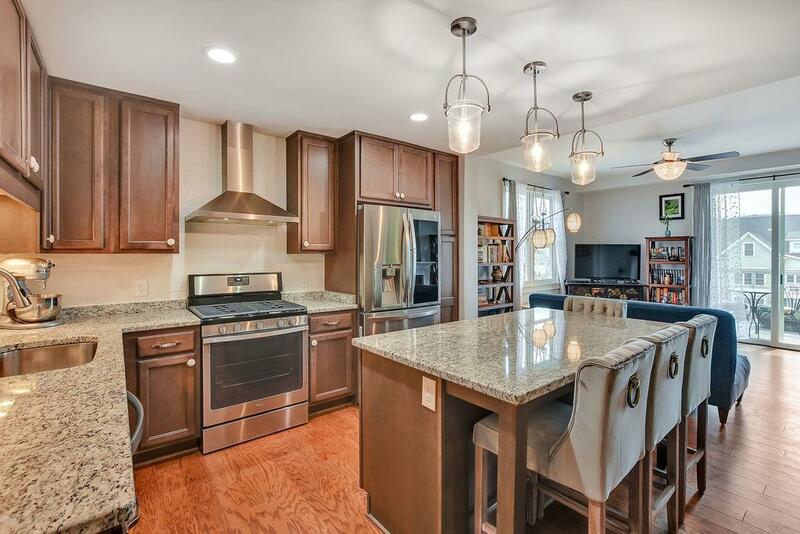 SS appliances, granite counter tops, 3 hardwood flooring, ceramic tile, raised height vanities & granite counter tops in the master bath. Gas fireplace and spacious private covered porch. 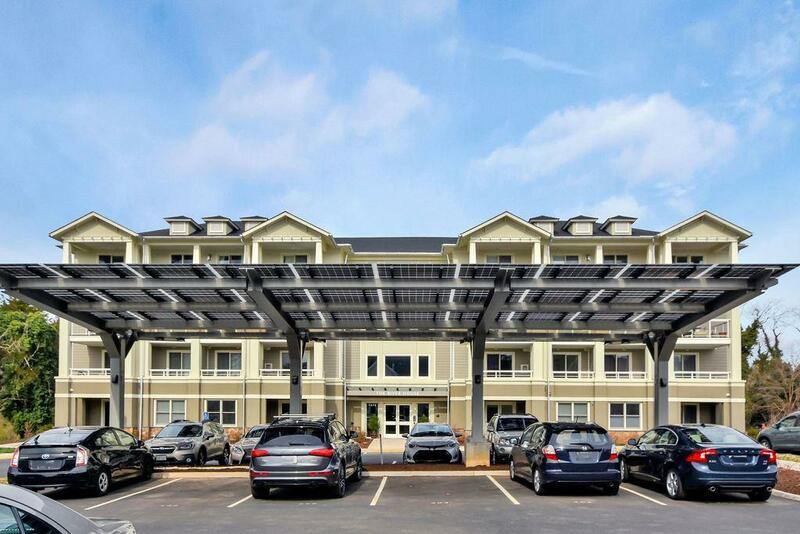 Keyless entry security and "Solar Canopy covered parking w/electric vehicle charging station. 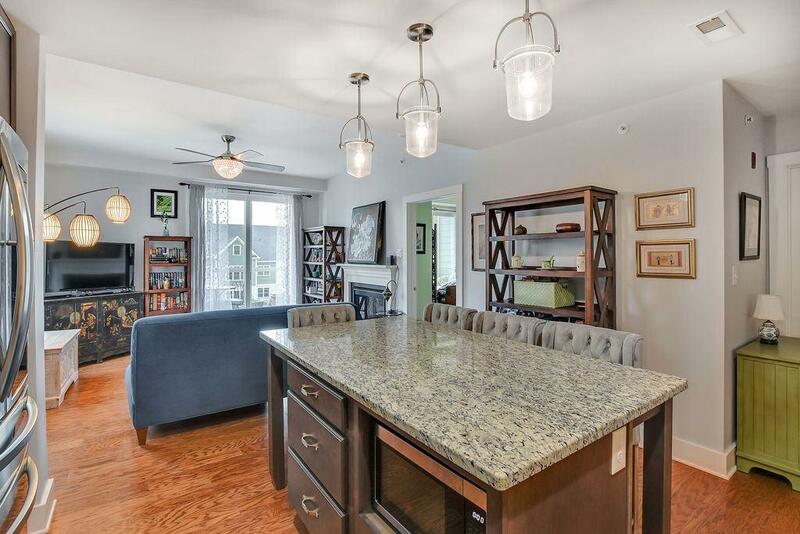 The first "EarthCraft certified multi-family condo in Albemarle Co. Warrantable Financing.